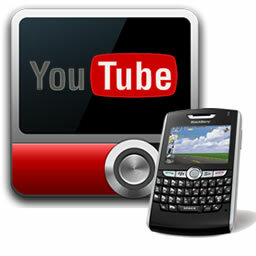 Download "Youtube Video on Blackberry Direct"
2. In the search results click on one of your videos as you wish. 3. After that you can instantly download the video by clicking on the Hi (for high quality video) or reg (regular). 4. Besides Download Video Youtube, voclip search results are also available for videos like Metacafe or zoomtv. Happy Downloading Youtube videos directly from your Blackberry.